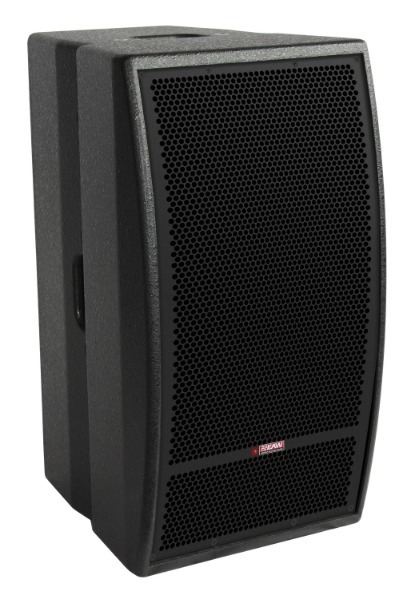 KF364NT, Full-Range PA Speaker Cabinet from EAW. EAW announced two new additions to the KF Series, along with three integrated NT variants. The new KF Series offerings deliver a scalable solution for corporate A/V events, small-to-medium-sized live sound reinforcement, performing arts venues, houses of worship, retail spaces, ballrooms, theaters, theme parks and more. Engineered by the same Whitinsville, Massachusetts-based design team responsible for EAW's KF Series, the new KF and KFNT make up a series of compact, three-way loudspeakers. The range includes two externally powered models (90-degree x 45-degree and 60-degree x 45-degree) and three integrated models (NT versions of the two previously described, and a 10-inch / 8-inch coaxial model). At the heart of the new KF Series product line is a core cabinet philosophy designed to allow users to utilize universal hardware accessories to tailor their KF product to meet the specific needs of their application. The new KF Series models include the KF364 and KF394, packing more capability and application flexibility into the series of 3-way loudspeakers. The new integrated KFNT models include the KF200NT, KF364NT and KF394NT. Aside from neodymium components and co-axial mid/high frequency components, they feature EAW Focusing processing, software-accessible DSP and the proprietary U-Net network. A variety of available accessories offer the ability to tailor each of the new KF and KFNT products to any application. All new KF and KFNT models natively offer both portable features and M10 installation points. For contractors and system integrators who require added flexibility, available universal accessories include trim plates that hide handles, adjustable U-brackets, quick release flytrack segments and adjustable legs for use as a stage monitor. KF364 68 lbs 25.50" x 13.94" x 17.13"
KF394 68 lbs 25.50" x 13.94" x 17.13"
KF200NT 43 lbs 19.75" x 11.94" x 12.35"
KF364NT 68 lbs 25.50" x 13.94" x 17.13"
KF394NT 68 lbs 25.50" x 13.94" x 17.13"
For more information, visit www.eaw.com. 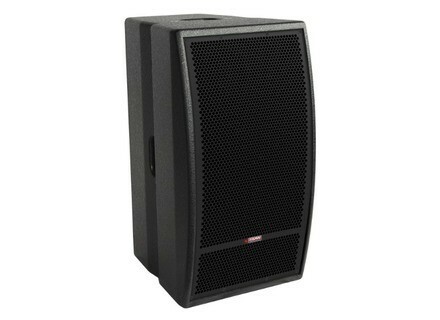 New EAW JF Models Ten new additions join the EAW JF Series of high-definition two-way systems.